Not everybody is impressed, though, with freelance PR Tyler Peters suggesting it was ‘run of the mill’, given the abundance of similar stunts. Got to agree with Tyler. Nice as a visual, but hardly a new idea. 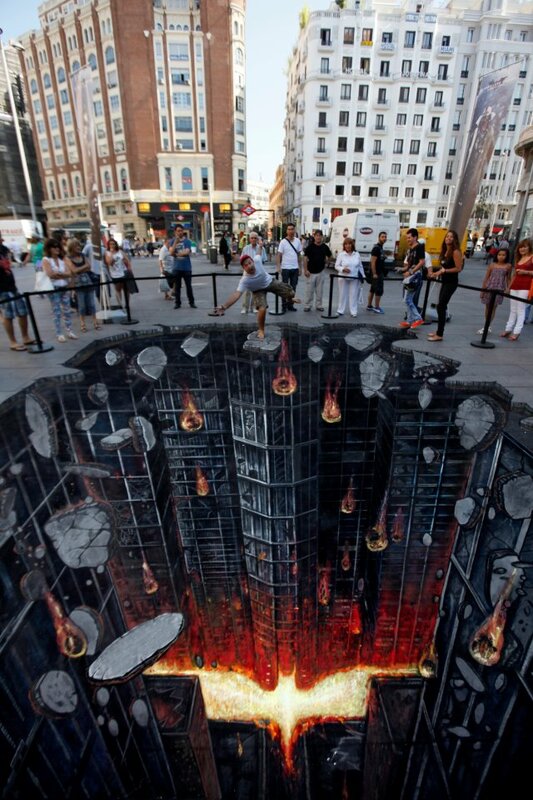 3D Street Art is fast becoming the new flash mob. That looks amazing. Seems a shame it was washed away, though.